Located just behind the peaceful, quiet loop comprising the tail end of Front Street, near the castle and set within a private and secluded gated complex, Castleside is one of the 3 houses forming part of the 'Crewe Courtyard Cottages' collection. 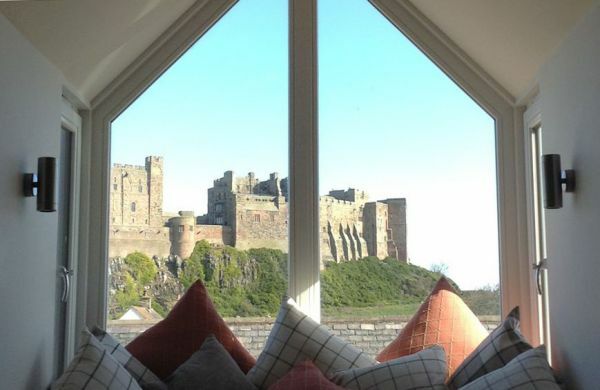 It is a stunning newly converted Grade II listed property, and, as the name suggests, boasts unparalleled views of Bamburgh Castle. 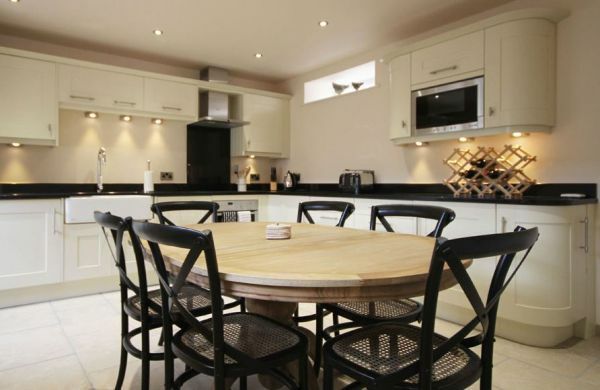 Spacious and well equipped kitchen and dining area. 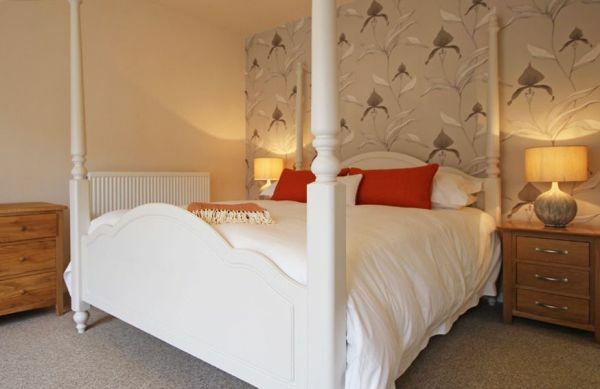 King sized bedroom with en-suite shower room (comprising of shower, WC and hand basin) and with French door access to patio garden. Guest toilet comprising WC and hand basin. Enclosed patio garden with a selection of tables and chairs. 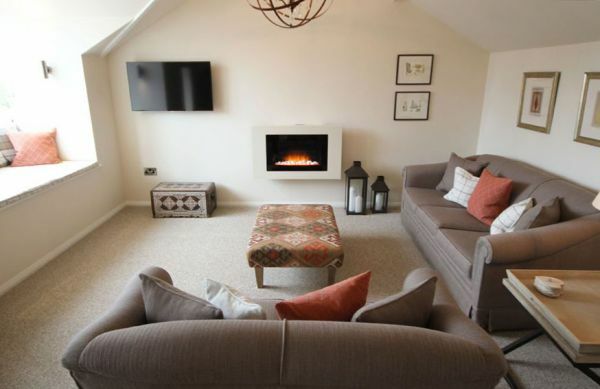 Comfortable living room with marvellous views of Bamburgh Castle, featuring smart TV and living flame electric fire. Walking, photography, cycling, golf, boat trips, fishing, bird watching, historical places of interest, horse riding, tennis.